We drive private and corporate clients. We've been your tour operator since 2007! 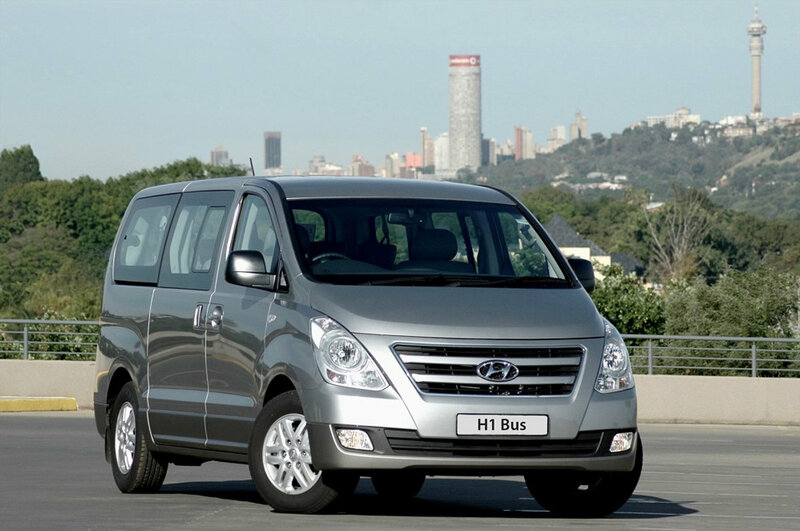 We are a Cape Town based transfers and tour operator. Our safe operators, comfortable vehicles, reliable transit and friendly service simply gets you where you need to be - hassle free. 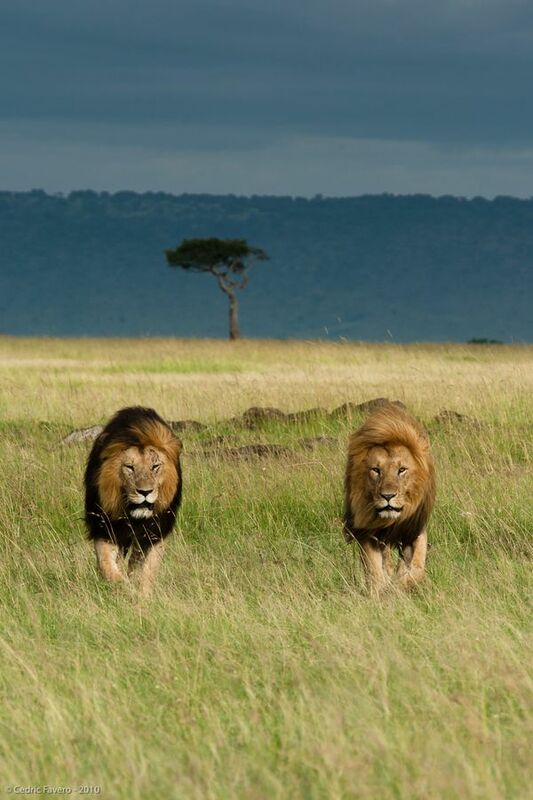 That's the Africa Alive difference. 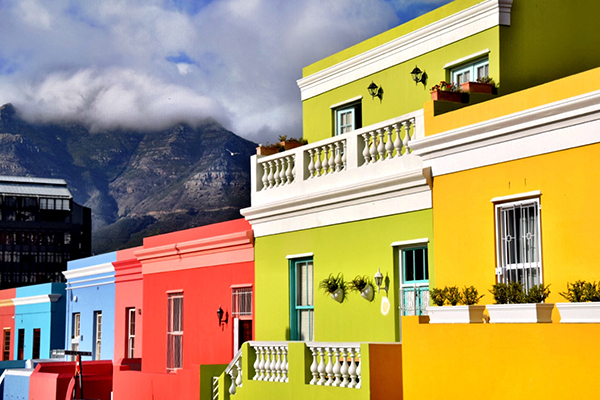 We provide transfers to (and from) Cape Town International Airport as well as various tours where you experience the Mother City and Western Cape region as the locals do, no matter how small or big your group is. Let us take the city travel stress out of your way so that your visit becomes truly exciting and you feel alive in Africa. 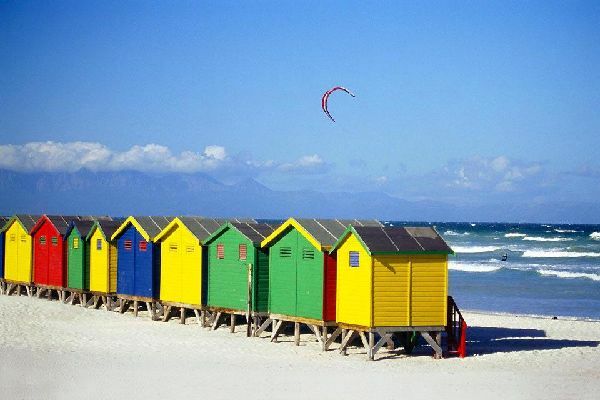 The Western Cape is a South African province with coasts bordering the Indian and Atlantic oceans. 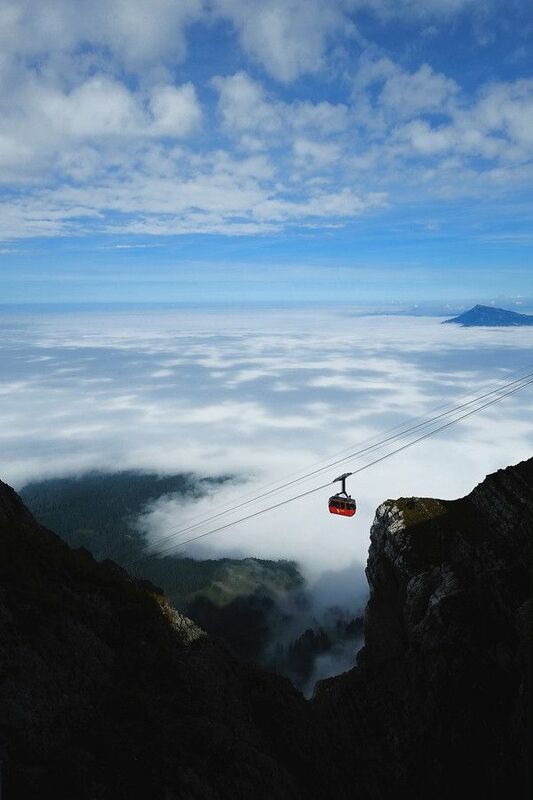 It's known for the port city of Cape Town, set beneath Table Mountain, part of a national park of the same name. 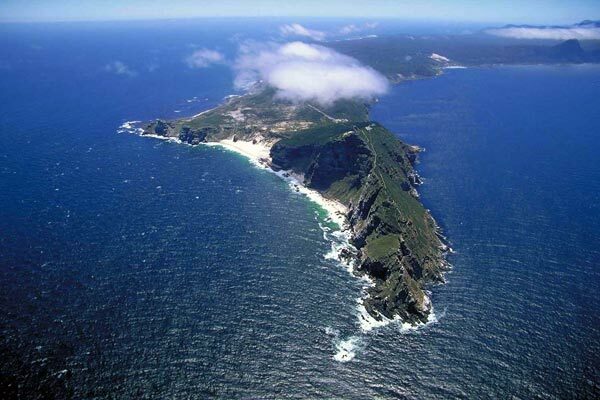 In Table Bay, Robben Island is the notorious prison that once held Nelson Mandela, and is now a living museum. 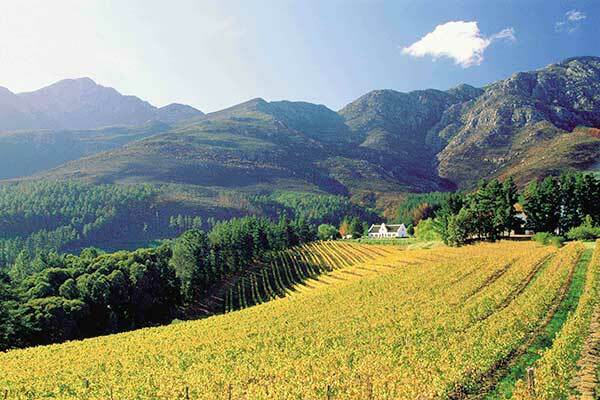 Farther afield, winelands surround historical towns like Stellenbosch, Franschhoek and Paarl. Gracious, white-gabled farmsteads evoking a rich, elegant heritage. 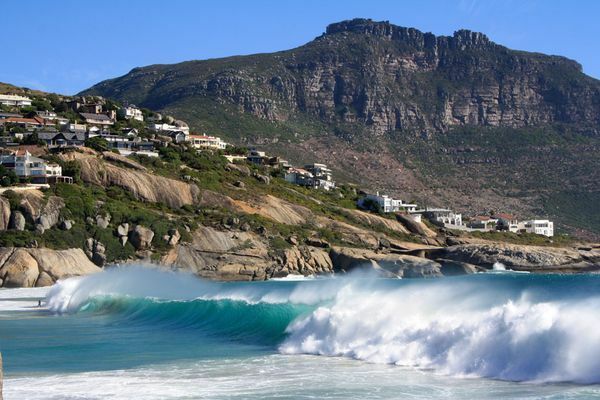 Known for its fine white sand, natural rock swimming pool and views of the Twelve Apostles mountains. A nature reserve within the Table Mountain National Park. 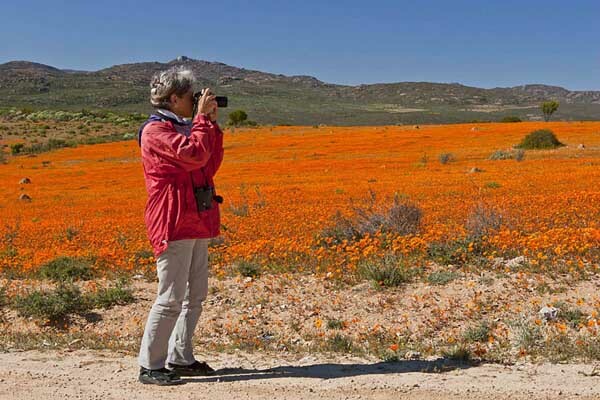 The Namaqualand Flower Route lies roughly 5 hours north of Cape Town. Now that we are reflecting on our time in Cape Town, I wanted to make sure to say thanks again for the amazing day of wine tasting. It was truly wonderful to get to spend a day with someone as charismatic and knowledgeable about the region as you. 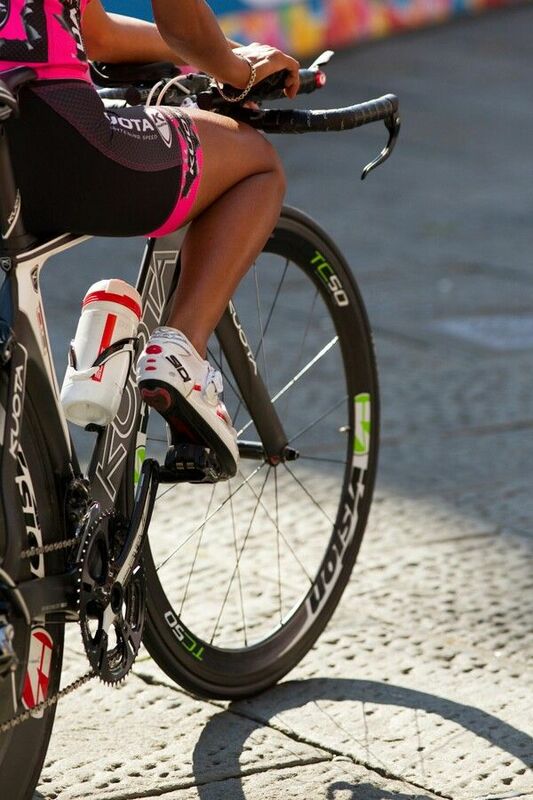 The professional service provided by your team to the kiters was again of an exceptionally high standard. We have received positive feedback from the kiters. We had such an amazing time with you the last time; we are heading up to Franschhoek for a few nights so we wondered if you are able to tour us again to that region.